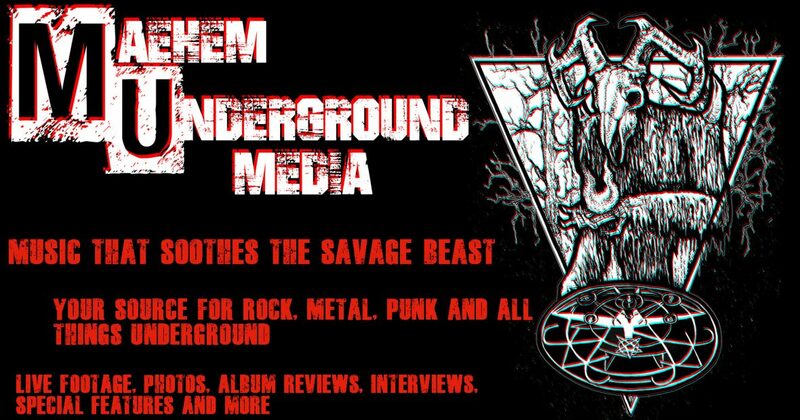 Maehem Underground Media is for the bands AND for the fans. On this page we put together some information to make band life a little easier. We will update this page regularly! Here is a short list of promoters/booking companies in the Wisconsin area that we have found! Merch is important for every band to survive! So, we put together a list of companies we love! Get your music out there! Here are a few sites!